“The ACA certificate awarded to Helsinki Airport is an important milestone in the implementation of Finavia’s accelerated climate programme at our airports. Our climate programme comprises a number of different measures, but Helsinki Airport plays a key role in the reduction of emissions”, explains Mikko Viinikainen, Finavia’s sustainable development director. At a practical level, getting the certificate has required extensive reviews, continuous improvements in Finavia’s emissions efficiency and offsetting of residual emissions. According to Viinikainen, before an airport is awarded the top ACA accreditation, it must review its own emissions and those generated by other operators in the facility. The reduction of carbon dioxide emissions to zero has been achieved through vigorous efforts that have been continuing for many years. “The largest airport solar power plant in the Nordic area is under construction at Helsinki Airport”, explains Viinikainen. The solar panels are in the process of being installed, and they are expected to be up and running by late summer. When operational, the power plant will have a total capacity of more than 500 kWp. It will supply almost 10 per cent of all the electricity required by the new terminal extensions at Helsinki Airport. Finavia is also making determined efforts to reduce emissions at its other airports. The use of renewable energy is being increased by relying more on bioenergy and geothermal heat. Finavia’s goal is also to ensure that the companies operating at its airports are committed to using renewable fuels. 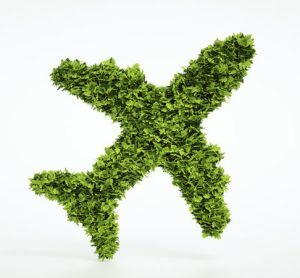 The international Airport Carbon Accreditation programme was launched in 2009. 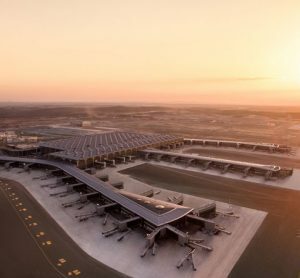 Its aim is to support airports in their environmental efficiency drive as part of the efforts to achieve the emissions targets set for the aviation industry. Helsinki Airport and the airports in Lapland joined the programme in 2011. 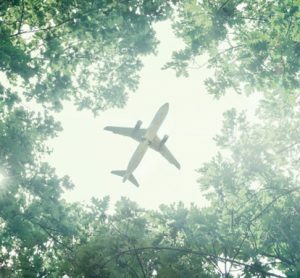 With its ACA certificate, Helsinki Airport is now the 34th fully carbon-neutral airport in the world. Finavia must supply evidence each year that the emissions at Helsinki Airport are decreasing. In addition to the existing measures, Finavia aims to ensure this by introducing other environmental-friendly solutions, such as LED lighting. “It is increasingly important that companies set an example in reducing emissions. Finavia is committed to working hard to ensure that our airports will not increase their carbon dioxide emissions in 2020. In addition to minimising our own emissions, this also means that we are committed to reducing emissions in countries struggling with environmental problems, such as in India, through offset mechanisms”, says Viinikainen. The airports in Lapland are at the second level of ACA certification, which means that they have demonstrated that they have actively reduced carbon dioxide emissions. 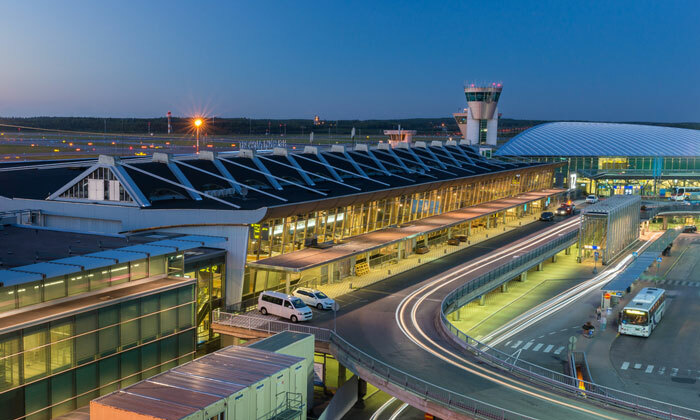 The aim is to make all Finavia airports carbon-neutral by the year 2020. Through its network of 21 airports, Finavia is a key partner to the joint commitment of European airport companies under which there should be 100 carbon-neutral airports in Europe by the year 2030. 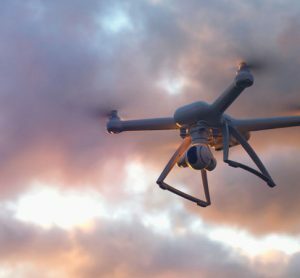 The aim of the global aviation industry is to halve the emissions generated by international air traffic by the year 2050, despite the growth in the sector.